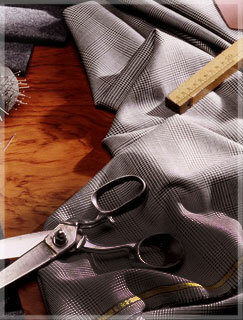 We are offering a limited time discount price for our made to measure service. 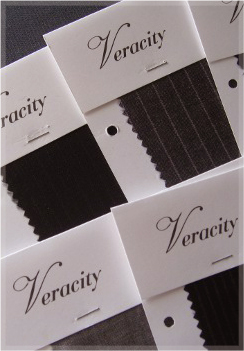 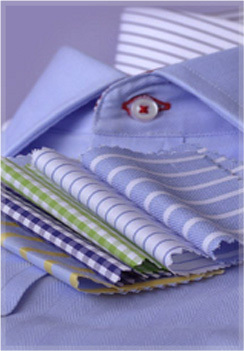 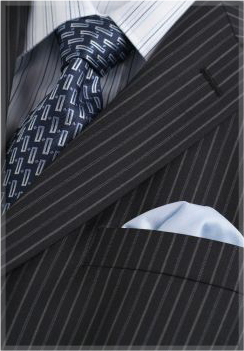 Veracity Tailor is proud to offer our new re-cutting service for pants and shirts. 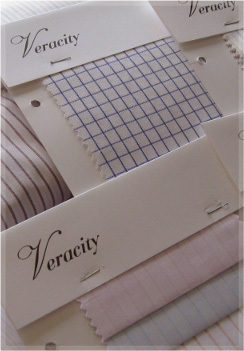 Our master tailors will take your measurements and re-cut and re-tailor your favourite pants or shirt to ensure a perfect fit.